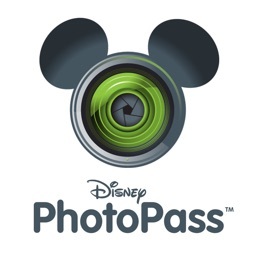 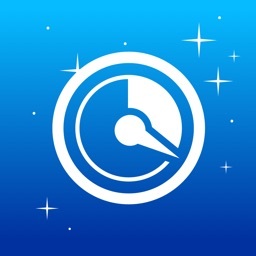 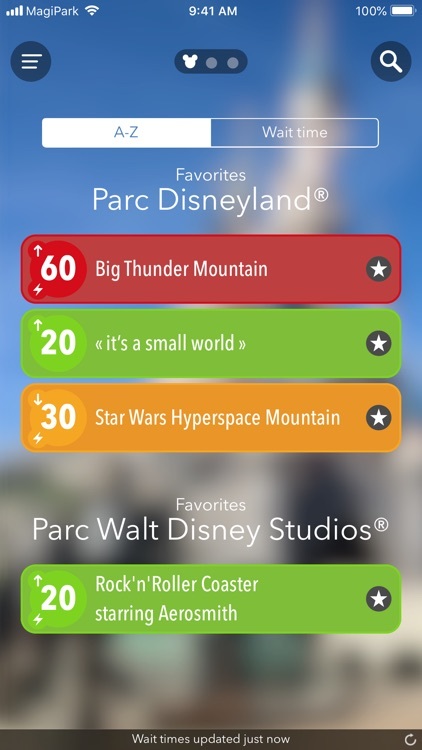 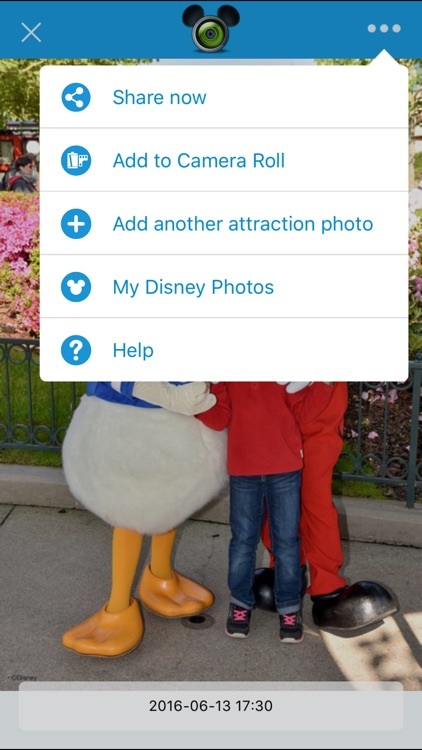 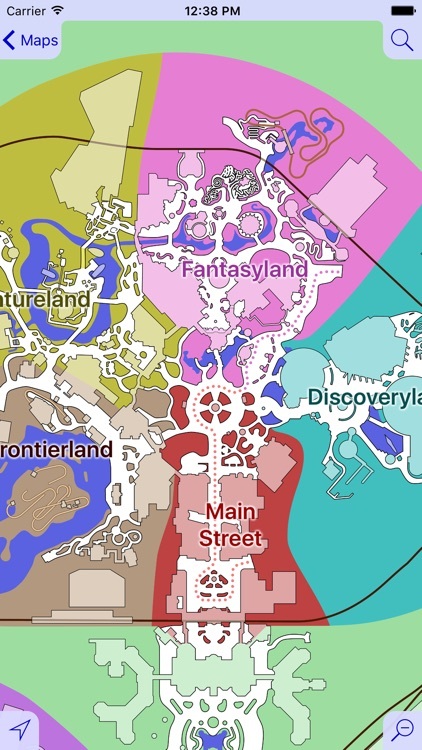 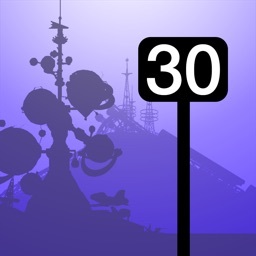 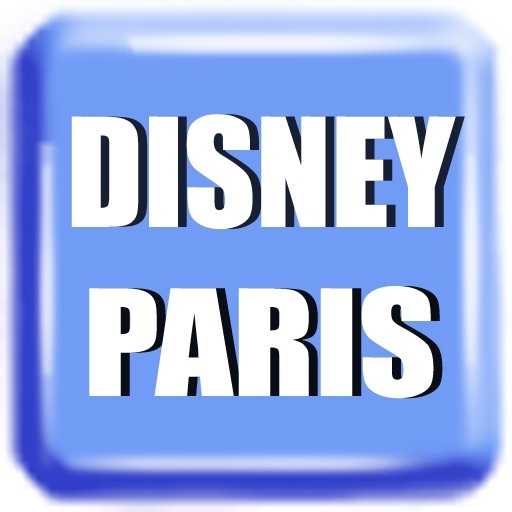 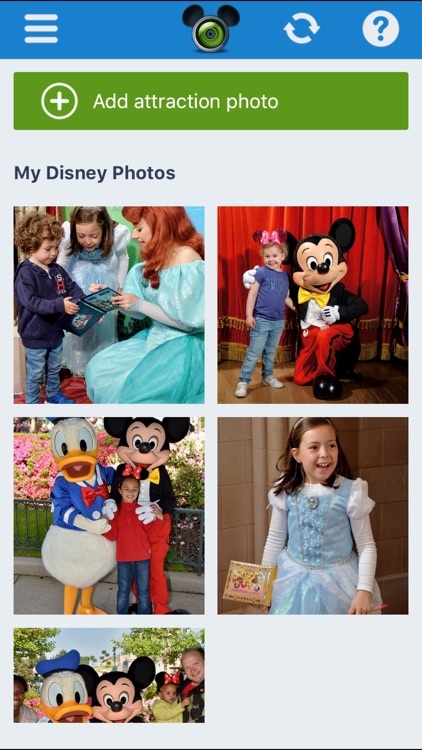 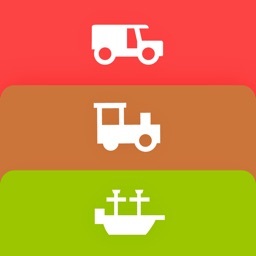 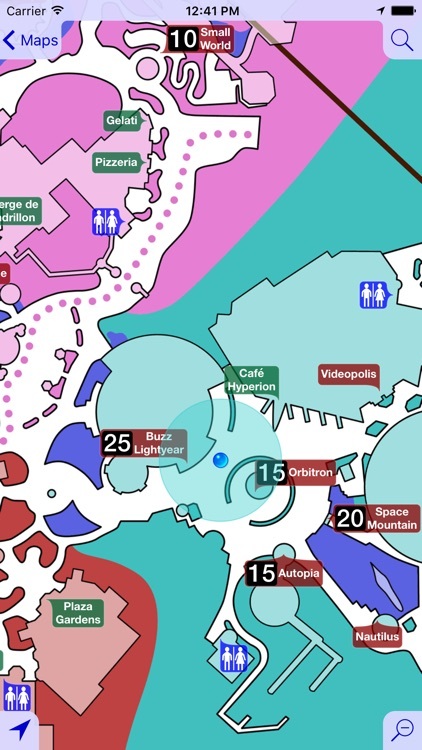 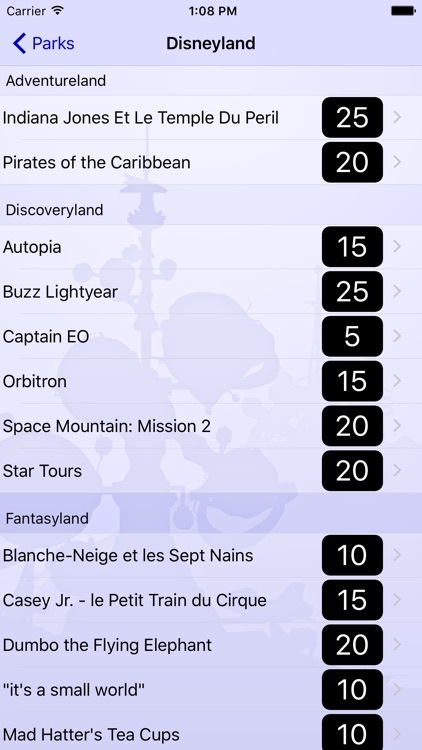 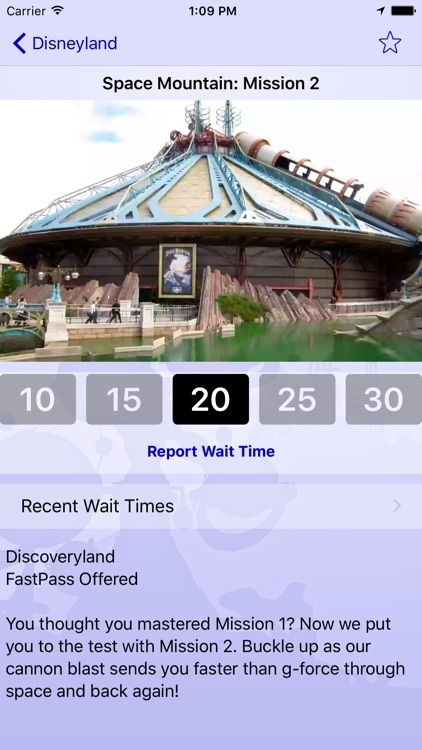 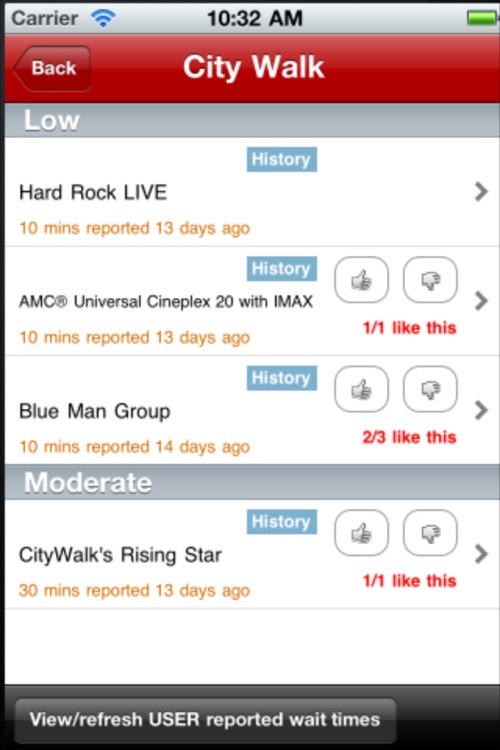 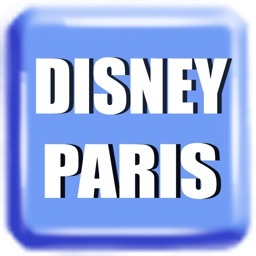 Here you have a great list of apps to help you make the best out of your Disneyland Paris park. 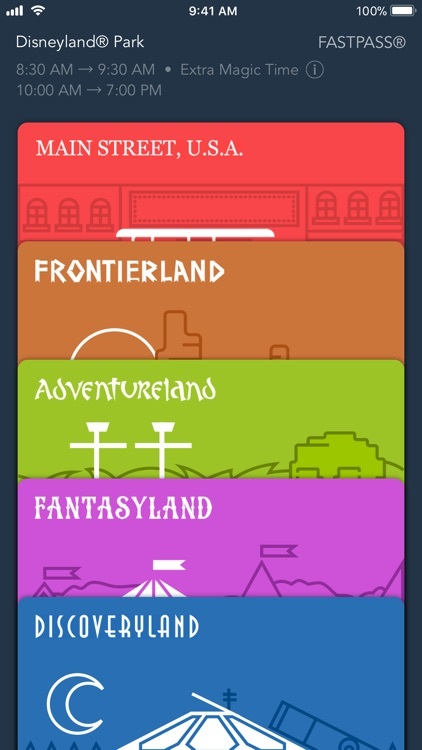 The paid version without ads has more viewable space. 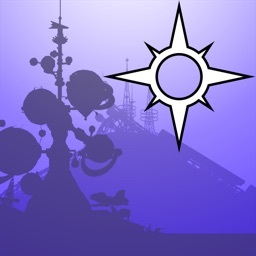 Search for VersaEdge to find the paid version.